Suicide Squad - Group Poster. 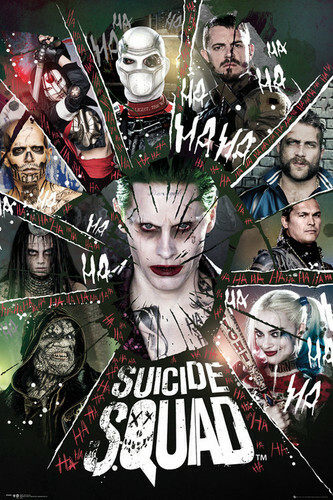 Poster for Suicide Squad (2016). 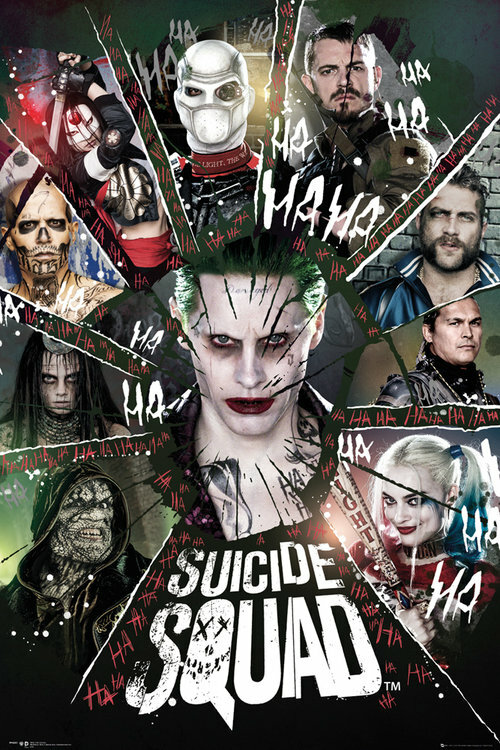 HD Wallpaper and background images in the Suicide Squad club tagged: photo suicide squad movie 2016 poster ha ha ha the joker killer croc enchantress diablo katana deadshot rick flag captain boomerang slipknot harley quinn. Ooooooo this one is cooooooooooooooooool!